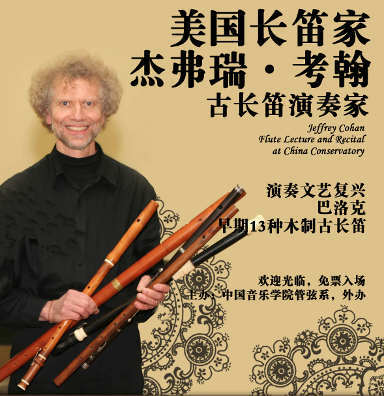 A flute extravaganza featuring 13 flutes from the renaissance, the time of Bach, Mozart, Beethoven and the present day which Jeffrey Cohan performed all over China last month. The program will include a Chinese piece modeled after famous ancient Chinese music and an American work with no notes but plenty of music. Proceeds benefit the remaining concerts. A unique program that you won't hear anywhere else! Music and instruments from Beethoven's time, the golden age of the guitar-flute duo, to jazz-laced works of modern times on modern instruments. 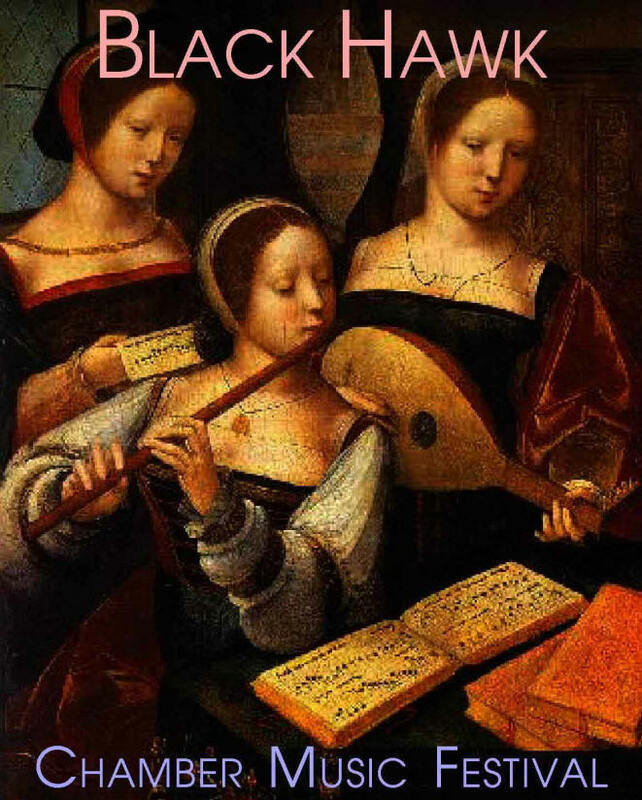 An innovative program of transcriptions for new instrumental combinations including Ich habe genug, the exquisite cantata by the incomparable Johann Sebastian Bach, who like Bix Beiderbeck was an improvisational genius. Canadian soprano ANNE HARLEY is a specialist in both baroque and contemporary music and has premiered works by many composers. She performs in North America, Europe and Asia as a recitalist and has appeared as a soloist with Opera Boston, The American Repertory Theatre, The Handel & Haydn Society, Boston Camerata, the Banff Centre for the Arts, the North Carolina Symphony and at the Tanglewood Festival. She débuted in Europe at Amsterdam’s Concertgebouw as the lead in Handel’s Acis and Galatea and created leading roles in the modern-day première of Royer’s Le pouvoir de l’Amour in conjunction with the Centre de Musique Baroque de Versailles. 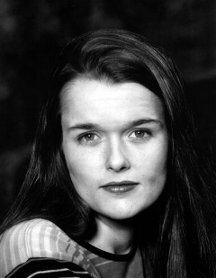 The Boston Globe acclaimed her performance as “vocally and dramatically outstanding.” The Village Voice described her performance with the Finnish Tero Saarinen Dance Company and the Boston Camerata as transmitting a “heart-wrenching purity.” In 2009-10, she performed the lead role of Margaret Mead in the world and US premières of Evan Ziporyn’s A House in Bali with Bang-On-A-Can in Bali, Boston and New York (BAM). Her latest project, VoicesOfThePearl, commissions artists and composers to create song cycles and multimedia pieces to texts by and about female mystical experience from traditions around the world. She obtained the doctorate in Historical Performance at Boston University, and is codirector of Russian early music ensemble,TALISMAN, which won the Noah Greenberg Award in 2001 and released its first CD on Dorian to acclaim in Gramophone and EMA. They have since released several more recordings of early Russian and Russian Roma (Gypsy) music with major labels. Her solo performances are available on Hänssler Profil, Naxos, Sony Classics, Dorian, Canteloupe, Musica Omnia and BMOP/sound. Please see www.anneharley.com. Artistic director JEFFREY COHAN can “play many superstar flutists one might name under the table” according to the New York Times, and is “The Flute Master” according to the Boston Globe. He has received international acclaim both as a modern flutist, and as one of the foremost early flute specialists. The only person to win both the Erwin Bodky Award (Boston), and the top prize in the Flanders Festival International Concours Musica Antiqua (Brugge, Belgium), he won First Prize in the Olga Koussevitzky Young Artist Competition, and has performed in 26 countries, having earned the highest rating from the National Endowment for the Arts. Many works have been written for and premiered by him, including five new flute concerti by American and Slovene composers in the new millennium. Born in Davenport, Jeffrey Cohan graduated from Rock Island High School and performed solo concerti with the Tri-City Youth Symphony under the direction of James Dixon, with the Clinton Symphony under William Henigbaum, and with the Rock Island High School Band under Donald Kruzan. He was Artist-in-Residence at Augustana College from 1983 to 1988, during which time he also taught flute at Indiana University in Bloomington and gave many performances in Ascension Chapel and yearly Candlelight Christmas Concerts. He has also taught at the University of Northern Iowa and at Grinnell College. His mentor while in the Quad Cities was and continues to be flutist Walter Haedrich of Moline. Jeffrey performs each year in Europe, most recently in Germany, Ukraine and Slovenia, and he performed and gave masterclasses throught China last month (June, 2012). He lives with his wife and three children in Washington State’s Skagit Valley, where he also directs the Cascade Early Music Festival and the Capitol Hill Chamber Music Festival in Washington, DC. For more information please see www.jeffreycohan.com.